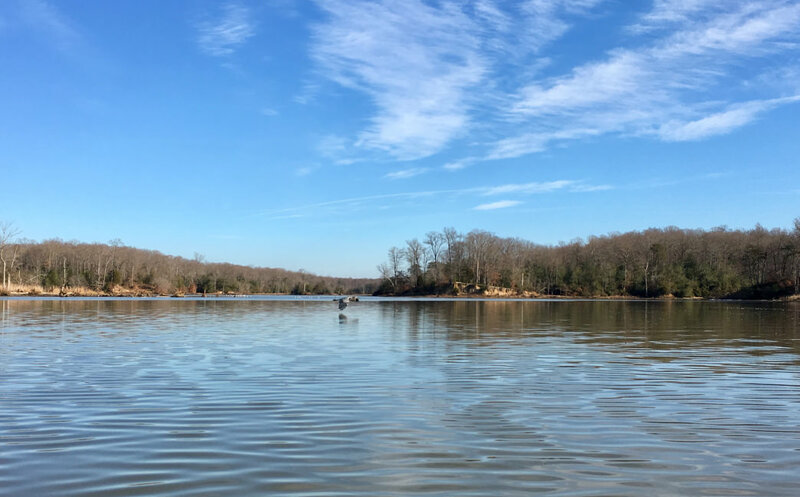 Why you should paddle the Potomac. In winter. 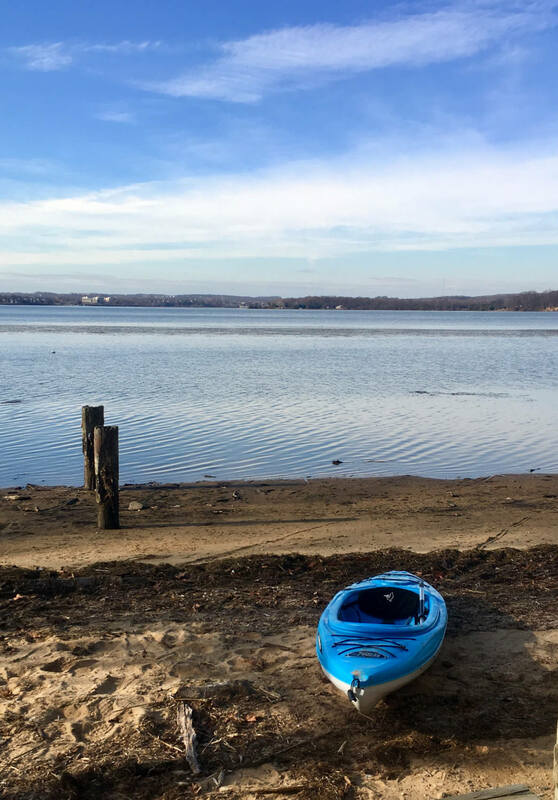 HOME / Journal / Why you should paddle the Potomac. In winter. The beach at Mason Neck State Park in Virginia. Photo by Malee Oot. Paddling Kane’s Creek, at Virgina’s Mason Neck State Park. Photo by Malee Oot. 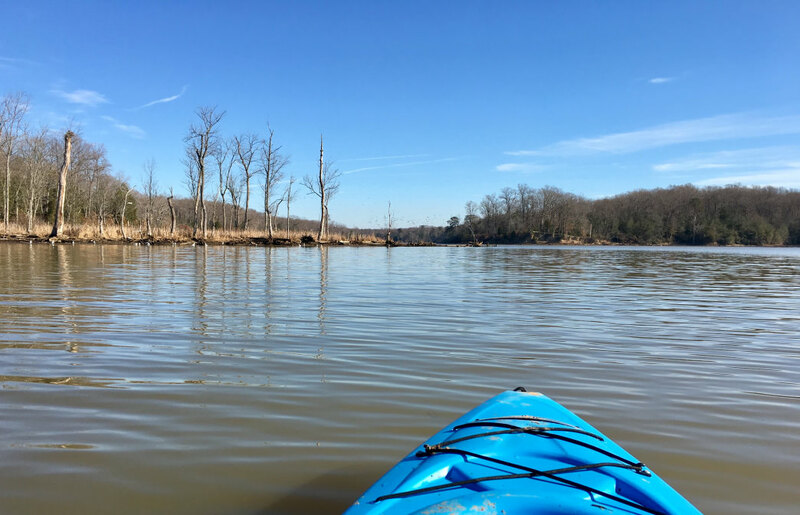 Kayaking the Occoquan Water Trail on a December day, at Mason Neck State Park. Photo by Malee Oot. Featured photo by Malee Oot. The Colorado mountains are littered with yurts, huts, and cabins that provide shelter from the elements without the distractions of modern life. Here are three of our favorites. Ditching the cold weather doesn't have to cost a fortune. In this piece, Renee Howard guides us through a winter vacation in Tucson, Arizona. Promised yourself you'd run more in 2017? Stewart Moore rounded up five pieces of gear that will help you start today.